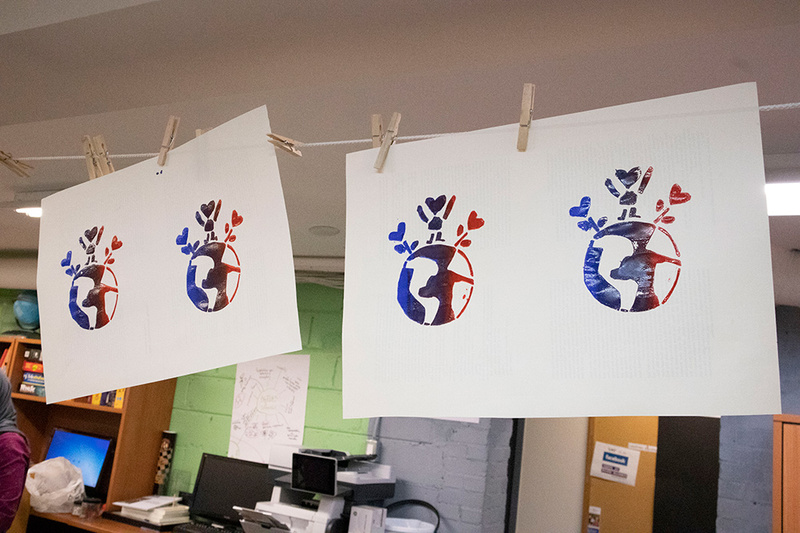 Help East End Arts spread some #EastEndLove! 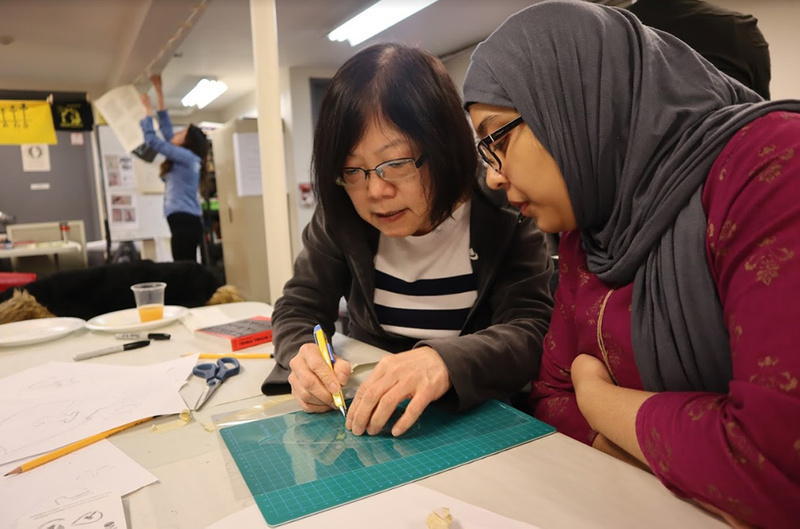 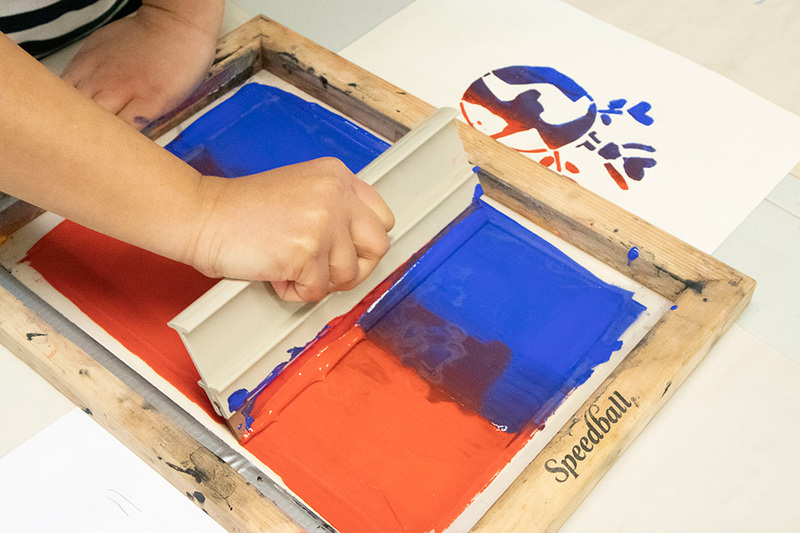 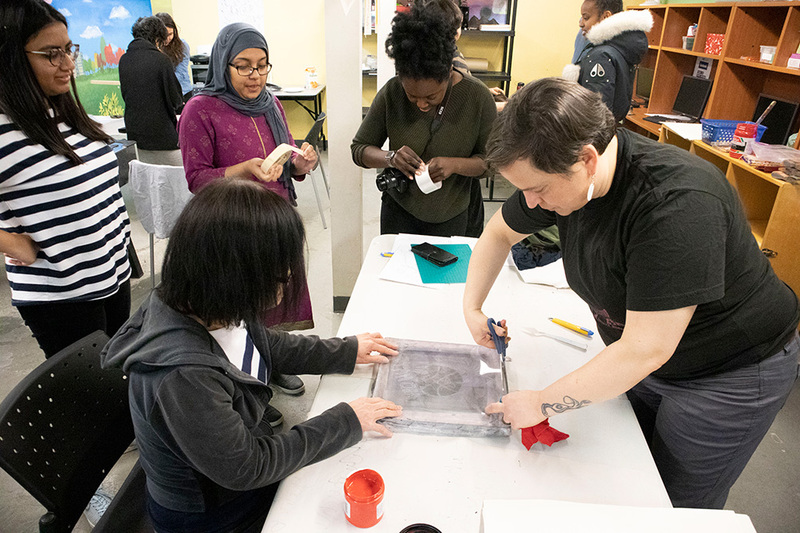 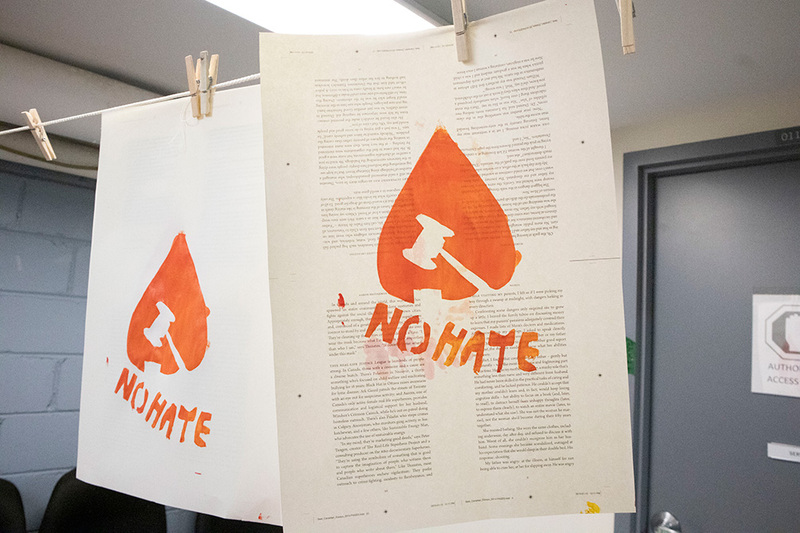 This community-engaged art project is presented by East End Arts, which allows community members to make stencil screen-printed art to share messages of acceptance, anti-discrimination, anti-racism and love! 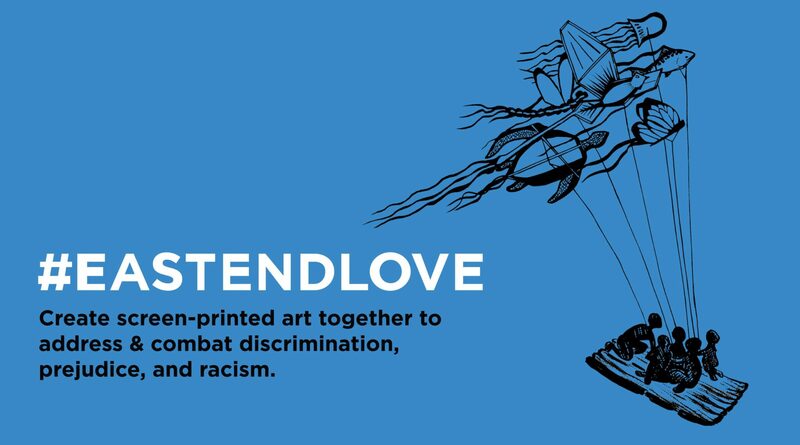 Artistically led by lead artist Lara Lucretia, and guided by local grassroots organization East Enders Against Racism, the #EastEndLove project will conclude with a public showcase of the completed art pieces throughout the east Toronto community. 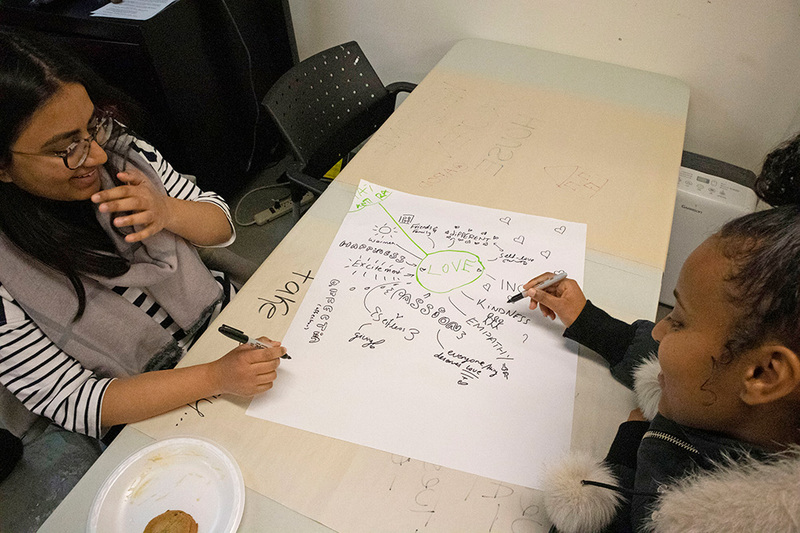 The #EastEndLove project will feature three workshops in communities throughout east Toronto, led by lead artist Lara Lucretia. 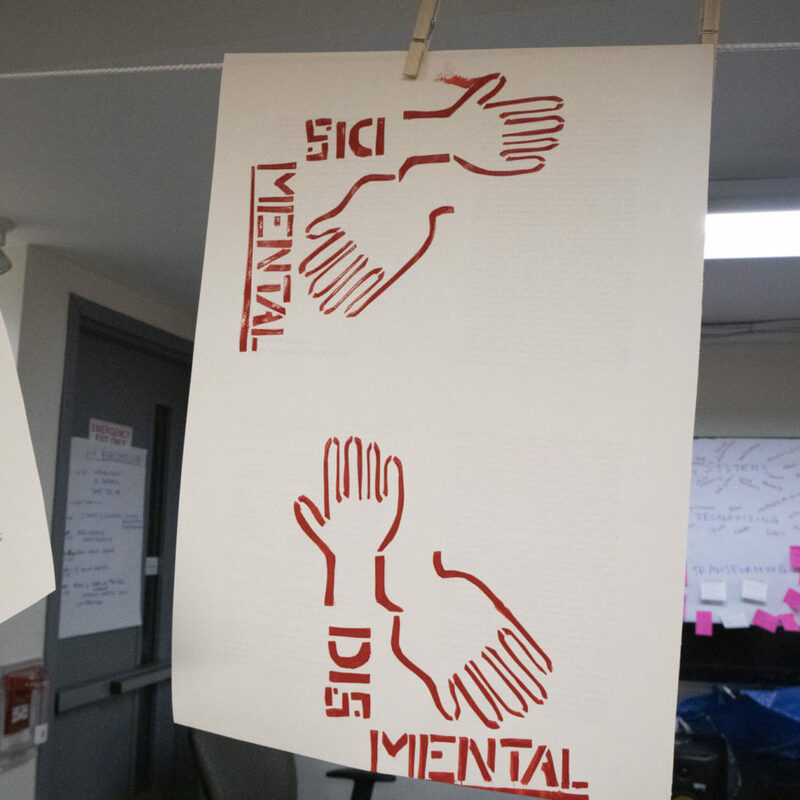 Each workshop is uniquely tailored to the individual community, its members, and their needs. 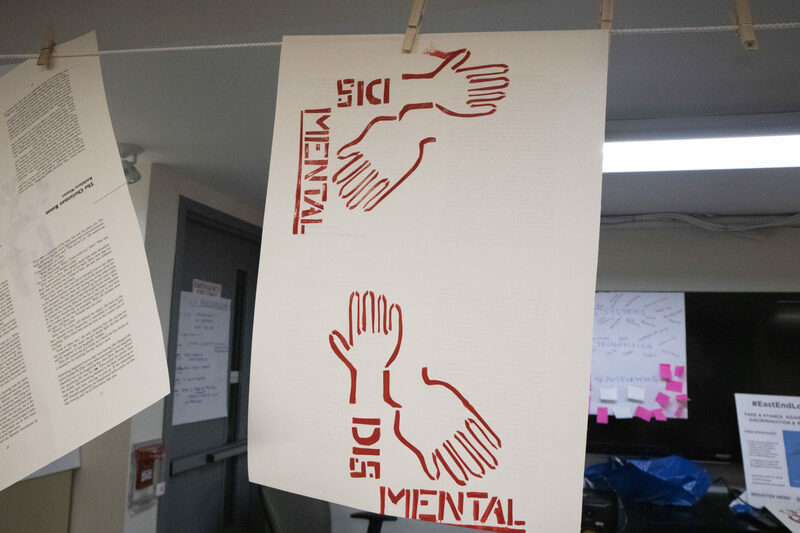 Workshops guide participants in imagining the communities that they want to live in, and how to collaboratively turn these desires into visual artworks to be stencil screen-printed and posted throughout their neighbourhoods. 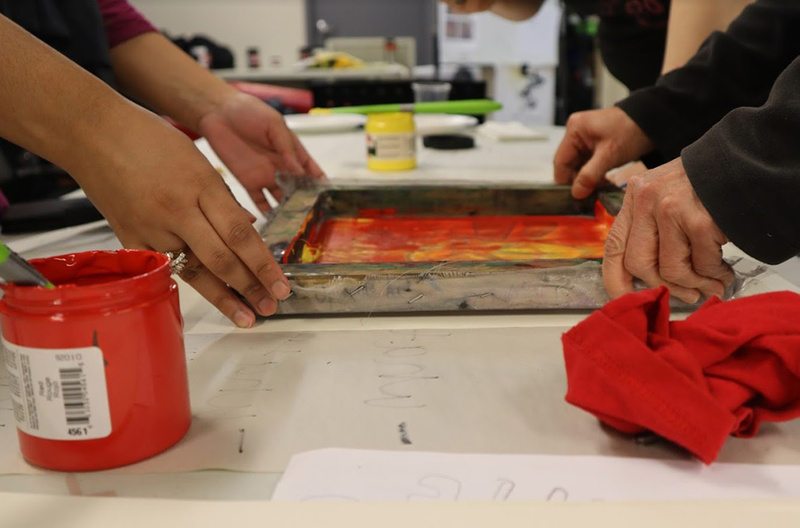 Participants will use their lived experiences as inspiration in co-creating the artwork, while also channeling their feelings about community, acceptance, tolerance, anti-discrimination, anti-racism, and anti-hate into visual art.